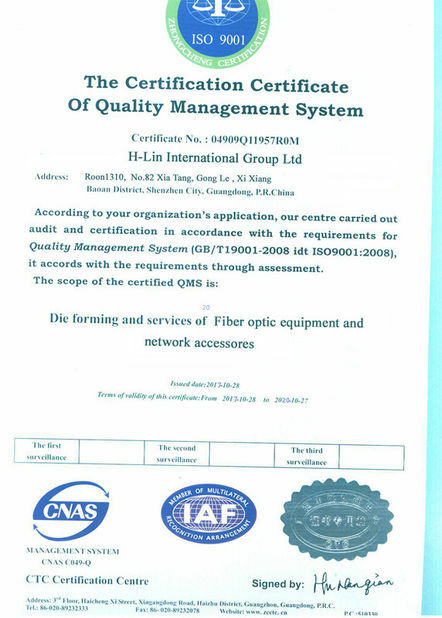 The outdoor optical cable specially designed for FTTH (fiber to home). The fiber core is in the center of the cable body. Except there are two reinforcing cores are placed on both sides ,also with one more steel wire strength member ,and the outer layer is added to the cable. 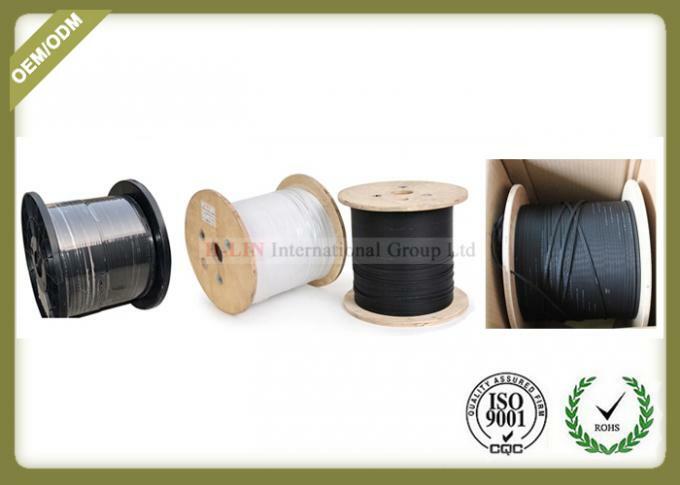 The difference between indoor and outdoor is that indoor use does not need waterproof structure, so the softness is good, the bending performance is high, and the outdoor optical cable is reinforced with steel wire protection.The strengthened steel wire is treated by phosphating, which is resistant to embroidery, abrasion resistance and corrosion resistance. The strength is 5 times higher than that of copper coated iron. 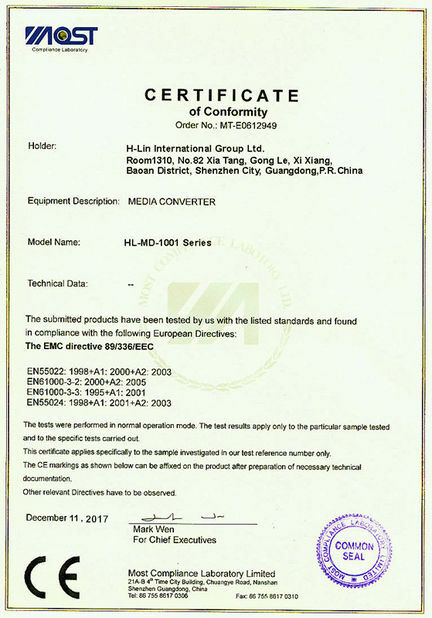 2. the structure is simple and reasonable, and has good compressive, tensile and anti-aging properties. 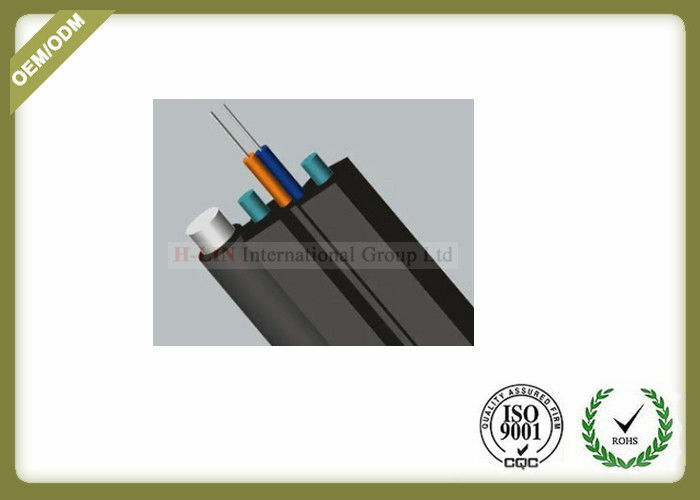 4. small bending radius and excellent flexibility meet various indoor wiring environment of fiber to house. 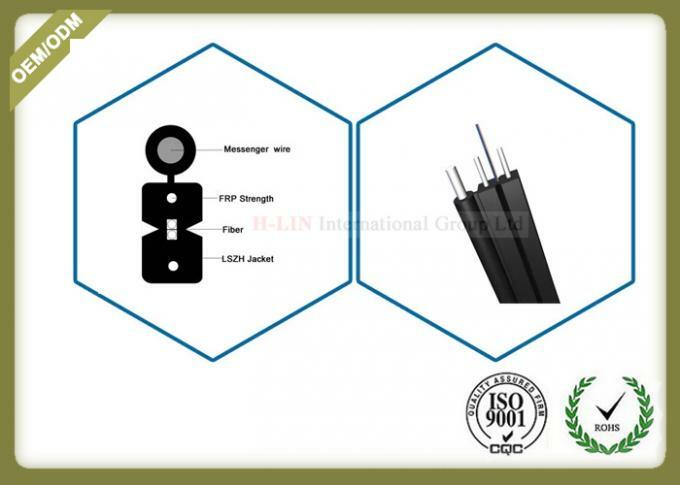 5. adopt fiber core which is in line with and superior to ITU G.657 standard.